Funeral Mass for Anna Kelly O’Leary, age 82 of Mt. Airy will be held at 10:00 AM, Thursday, January 24, 2019 at St. Mark Catholic Church with Fr. José Luis Hernandez-Ayala officiating. Mrs. O’Leary passed away on Saturday, January 19, 2019. Born in New York City, New York on November 4, 1936, Mrs. O’Leary was the daughter of the late William and Elizabeth Cristmann Kelly. Mrs. O’Leary graduated from George Washington High School and she was a member of St. Mark Catholic Church. 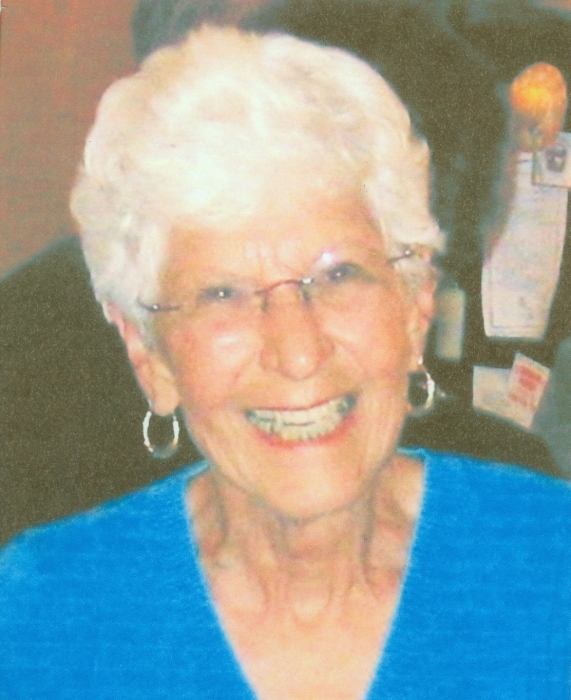 Mrs. O’Leary was a retired sales supervisor with Framerica / County Frame Corporation in Yaphank, New York. She was involved with various groups including the Women’s Club, Rosary, and Adoration. She was the youngest last member of her immediate maiden family. In addition to her parents and siblings, Mrs. O’Leary is preceded in death by son Brian O’Leary and daughter Laura Ryan. Survivors include husband Phillip O’Leary of Mt. Airy, sons and daughters in law Richard O’Leary (Jaclyn) of Mt. Airy and Phillip O’Leary, Jr. (Judy) of Clarkesville, daughter Shelia O’Leary of Coram, New York, grandsons Daniel Ryan and Thomas Ryan, granddaughters Megan O’Leary, Sara O’Leary and Erin O’Leary, and nephews Donald Virgilito, Ken Clarke and Harry Moran. The family will receive friends at the funeral home on Wednesday, January 23rd, from 2:00 PM until 4:00 PM and from 6:00 PM until 9:00 PM.